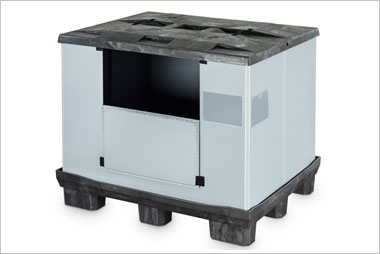 With so many options to choose from, selecting the right plastic pallet, pallet box or container can be overwhelming. Our team of experts have over 100 years experience with the logistics industry, so we can advise you on exactly the right option for your application. Our product help centre section is here to help you decide which pallet or container is relevant to your needs. If you would rather speak to a member of the team you can call +44 (0)1323 744057. Alternatively you can email [email protected], use our online chat function or request a quote using our online form. 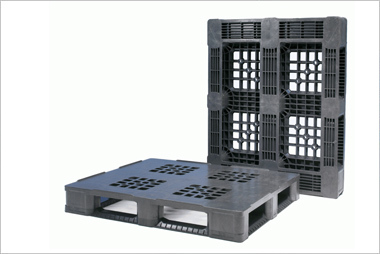 Our guide to what you should consider before and when buying plastic pallets, pallet boxes and small containers. Why Should You Go Plastic? 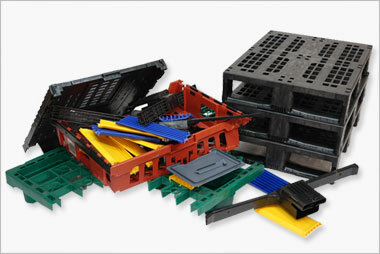 Cleaner, safer and more economic, we believe plastic pallets offer the best combination of value, durability and choice. Looking to customise your order? We offer printing services to compliment your branding. Goplasticpallets.com is leading the way when it comes to creating sustainable, recycled plastic pallets and plastic boxes. 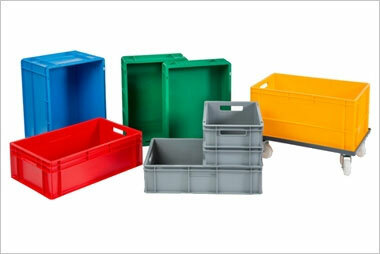 Want to view our full range of plastic pallets, pallet boxes and small containers at your leisure? Download the GoPlasticPallets.com brochures. 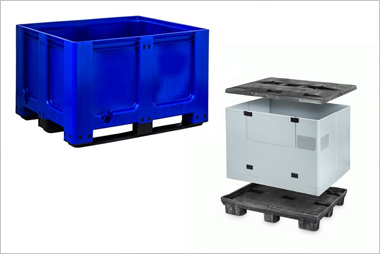 Discover why plastic pallets are the safest option for export consignments and which three classes of anti-static pallets available. Our strong relationships with leading European manufacturers means that we can bring the very best plastic pallets, pallet boxes and small containers to the UK market – offering you the greatest choice. View our full delivery and returns policy here.